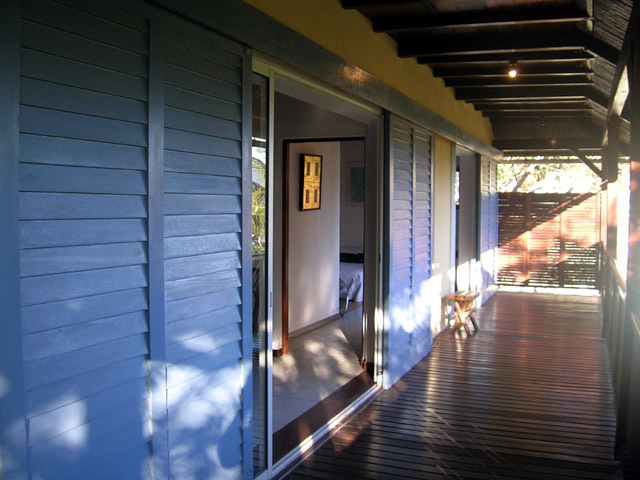 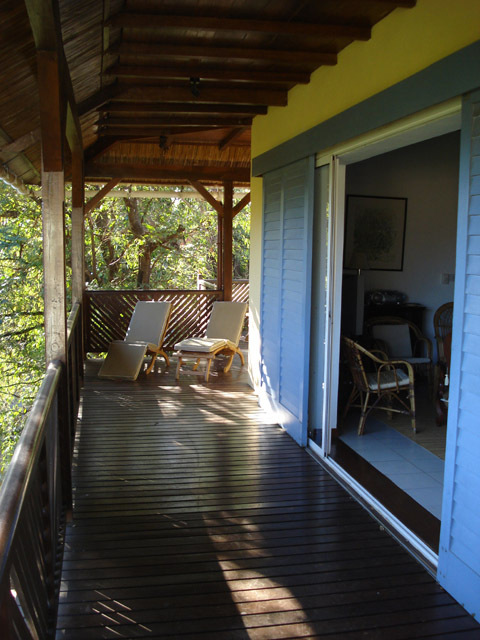 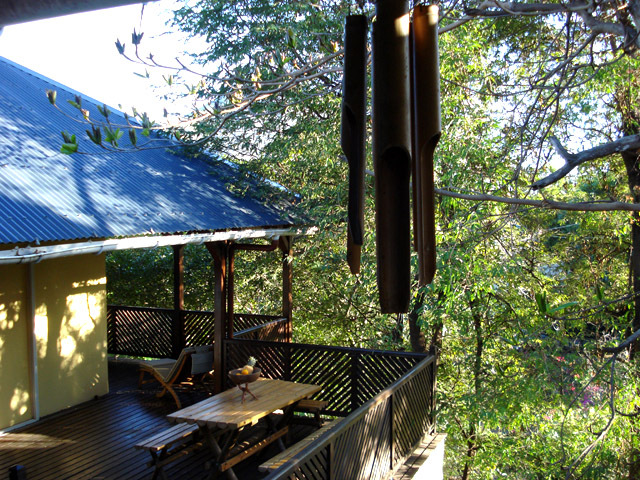 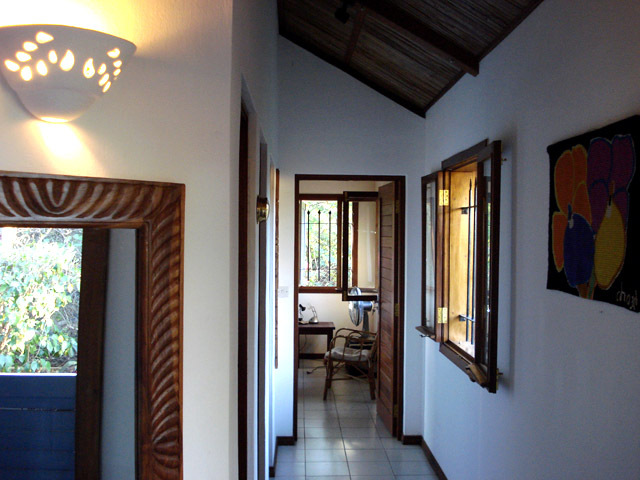 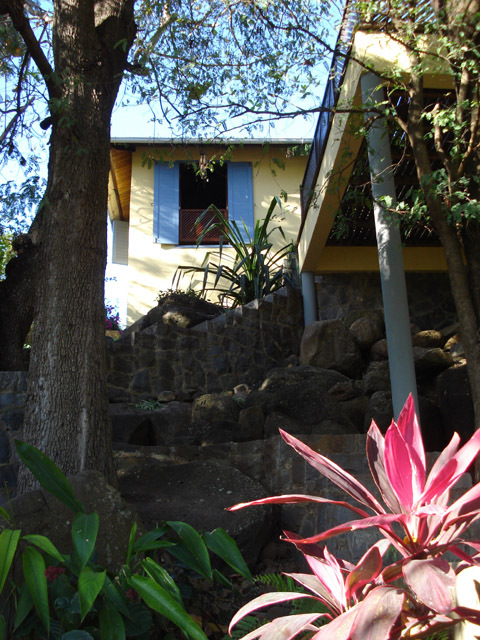 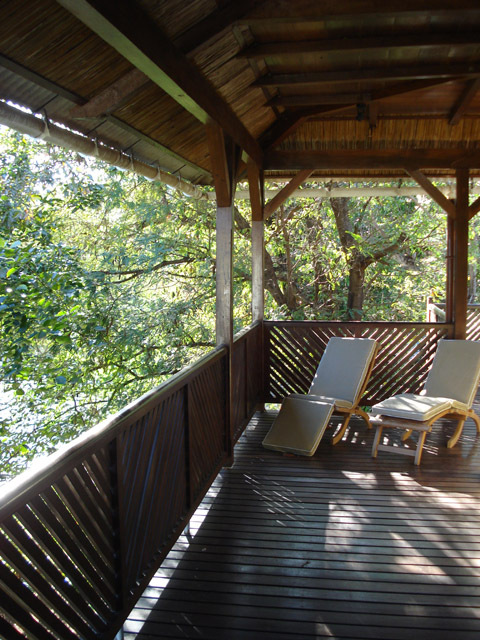 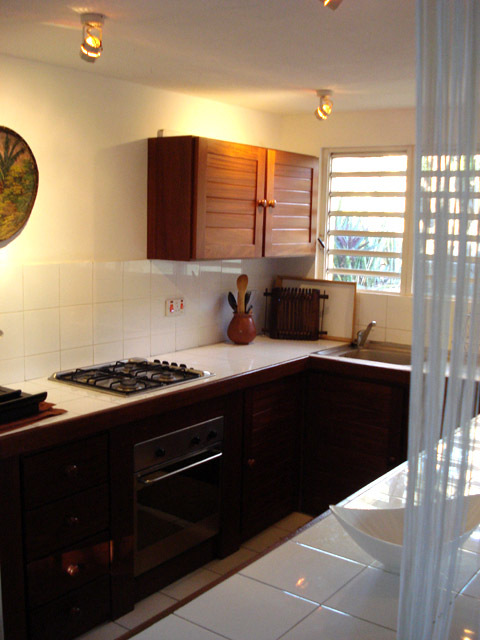 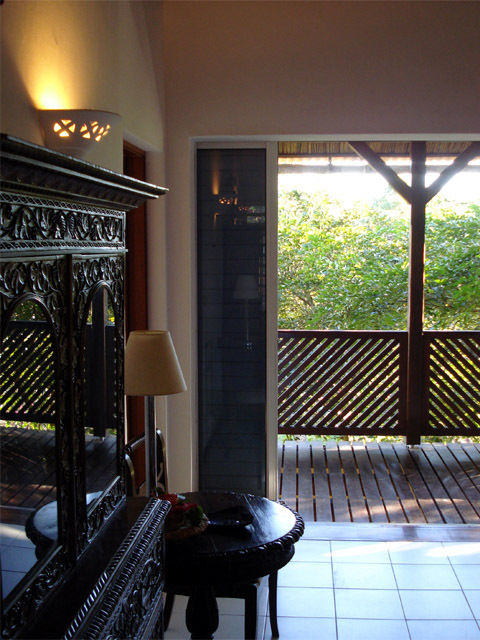 Three bedroom villa set in tropical garden near Tamarin Beach. 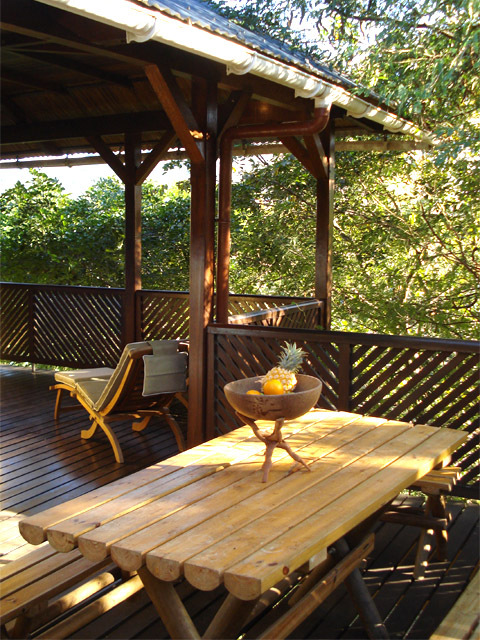 Disconnect from the world in this secluded villa, located in one of the most exclusive neighbourhoods of Tamarin. 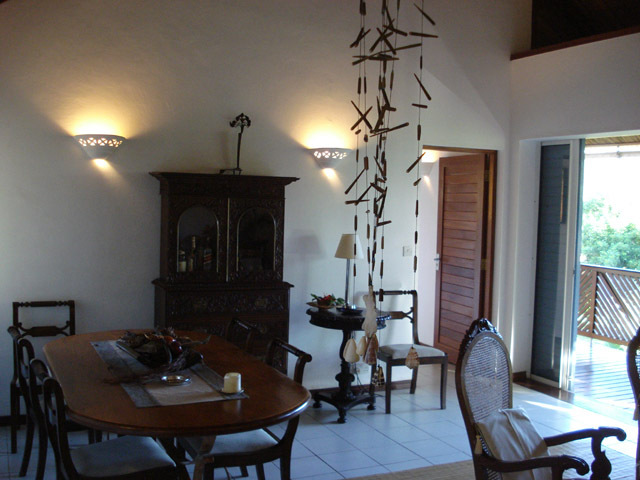 Tamarin Bay and Tamarin Beach is just 150 metres walk away, and the villa is located near the 18-hole Tamarina Championship Golf Estate, Spa and Beach Club. 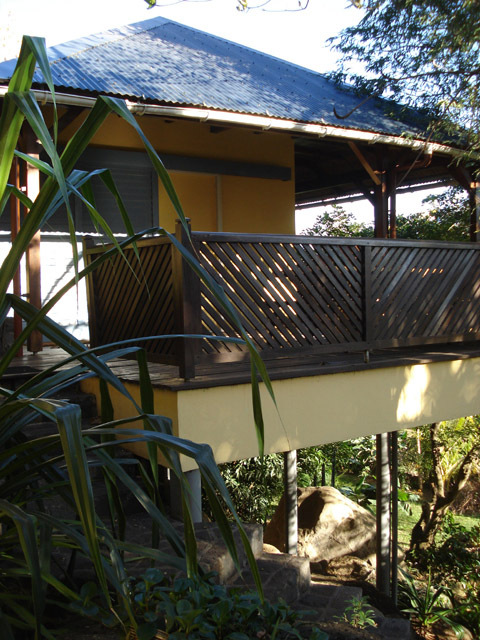 Due to its secluded location, a rental car is recommended for this accommodation. 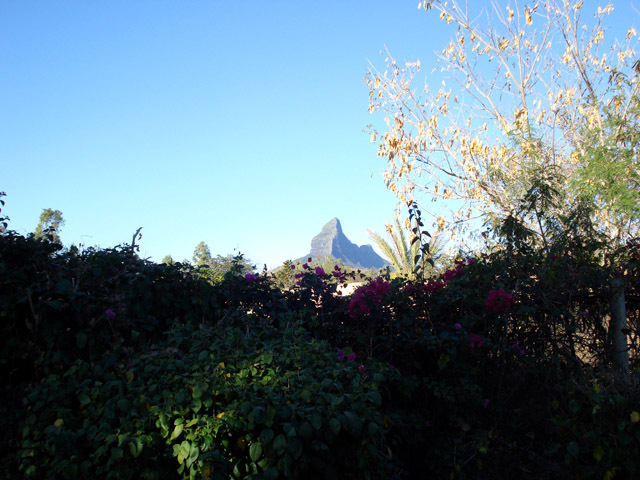 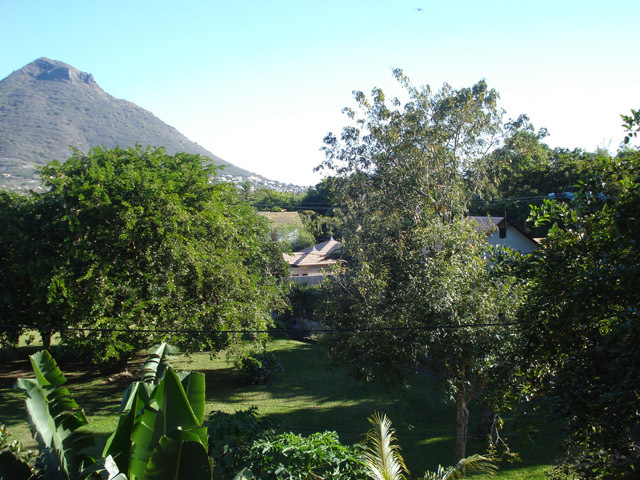 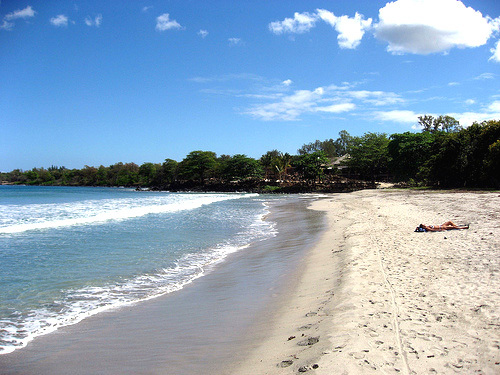 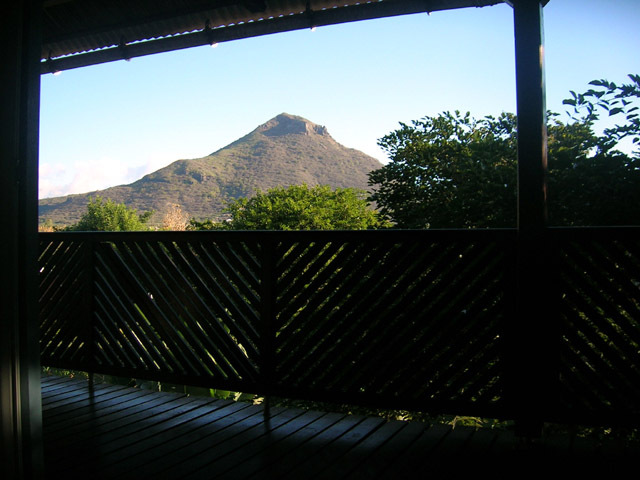 The village of Tamarin is a 7 km drive away. 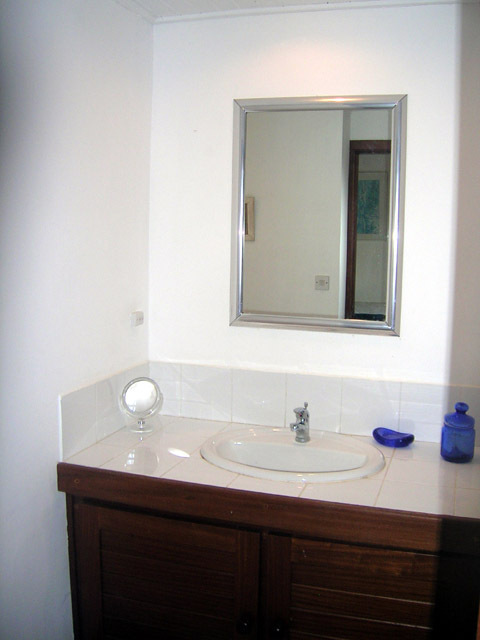 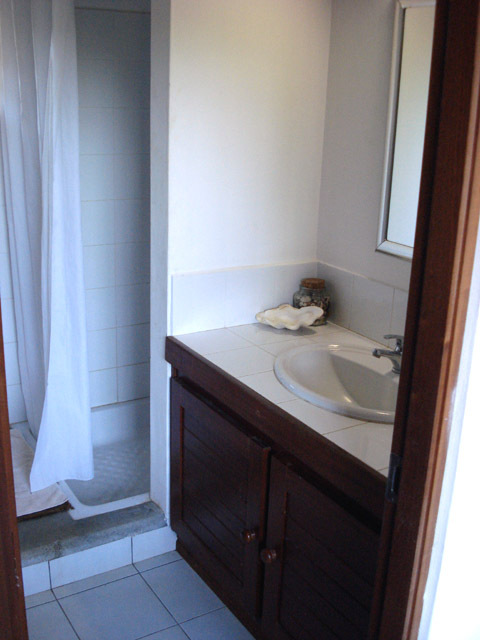 Bathroom: 2 bathrooms with shower, 3 WC. 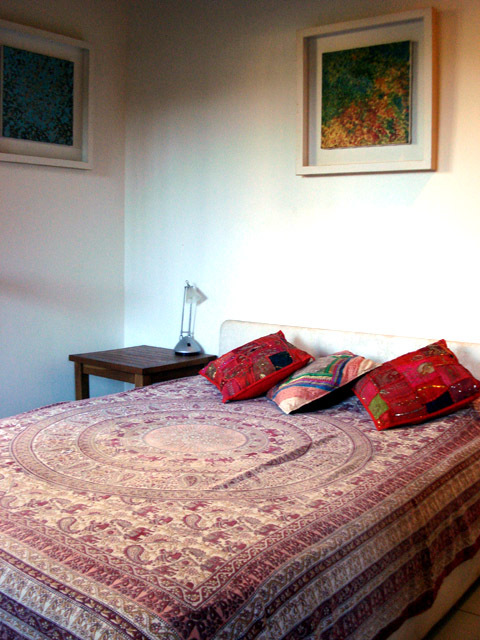 Bedroom: 3 bedrooms with double bed, sleeps 6. 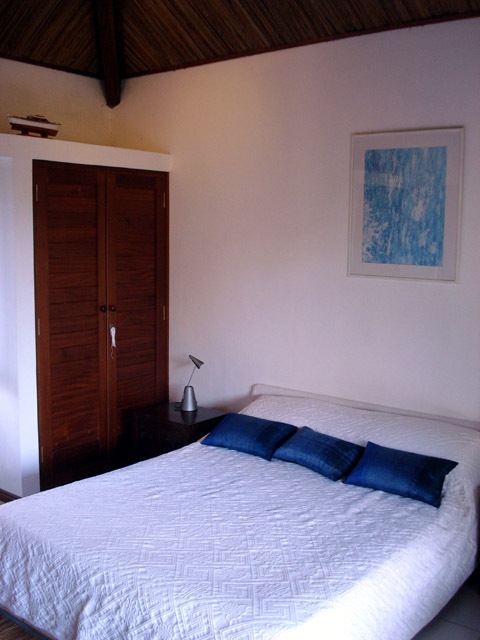 Air conditioning in master bedroom. 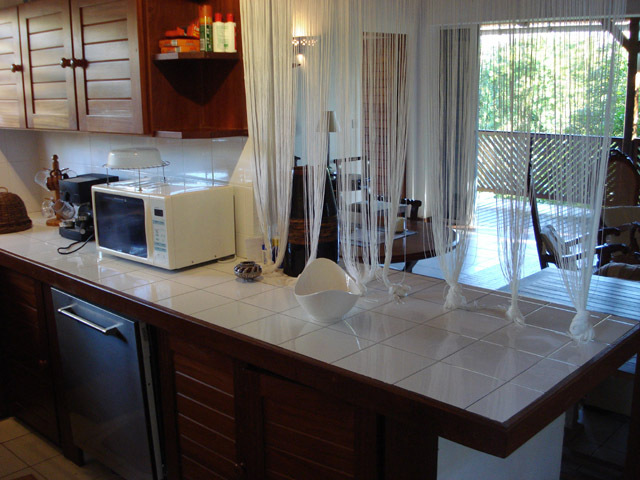 Kitchen: 4 ring stove, oven, fridge, freezer, microwave, toaster, kettle, dishwasher. Distances: Nearest restaurant (300m), bus stop (5km), ATM / cash point (7km), beach (150m), supermarket (7km).